A Senior Trustee of Unika, who also owns the conglomerate of World Cargo International, Pamtengo Radio and Wakachere Limited has expressed optimism to move towards assisting the elderly and the vulnerables around communities. 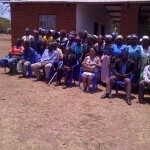 Founder and Trustee of Unika, Munya Sajanga said this after visiting Hope for the Elderly Centre at Nathenje in Lilongwe, saying her visit to Malawi was to conclude the registration of this charity whose aim was to support the elderly and other vulnerable members of the society. Sajanga said along her tour of duty, she felt it was imperative for her to demonstrate her mission by paying a visit to the centre which she said will be funded by the group of companies that she owns. 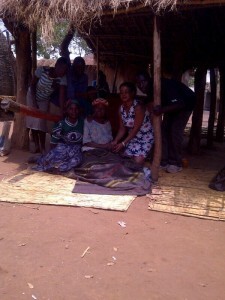 Hope for the Elderly is situated appropriately Twenty-eight kilometers away from Malawi’s Capital City, Lilongwe along the Lilongwe – Blantyre road. “I was very touched by the way elders are perceived by the community when they become of age. 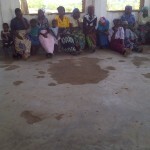 In some communities they are seen as witches (mfiti), which is not true for these senior citizens…this is why we are geared to forming this grouping to supporting them.” said Sajanga who has already been instrumental in changing the lives of the vulnerable through goods and financial donations which she has rendered through shipment by Wold Cargo International. Hope for the Elderly has about 150 members. Verina Doctor, 96, is the oldest lady member at the Centre. “I was greatly overwhelmed by the grand welcome I received from members of the community who were led by the Chief of the area and it was a great day for me” Sajanga explained further. Sajanga who was accompanied to the site by several officials that included Rodrick Chipsa, Deputy Head for the Hope for the Elderly alongside Deputy Director in the Office of the President, James Ali and an official from Ministry for Elderly and Persons with Disabilities, Steven Vinkhumbo got a positive nod from Village Headman Mkuozi who pledged full co-operation. 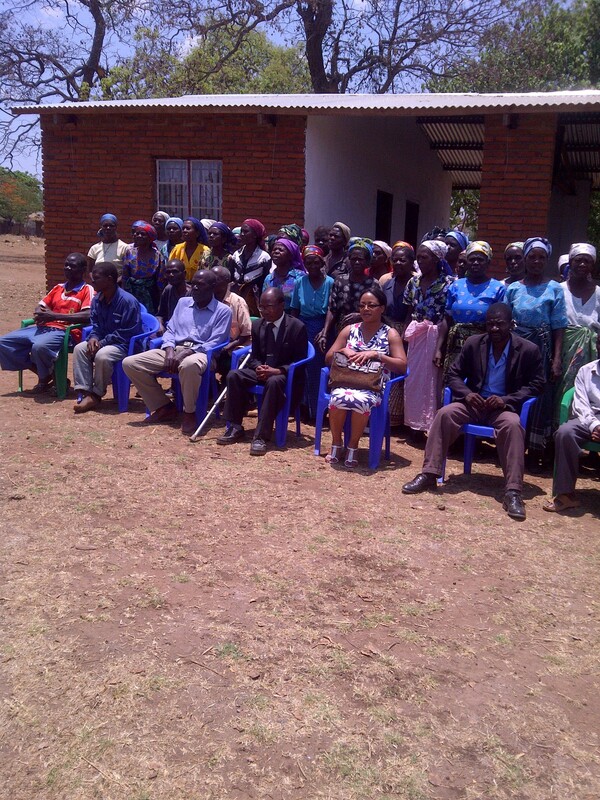 “We are happy with your intention, Madam Munya and please tell your colleagues in the UK and other places that we are more than ready to work with you;” the traditional leader said, amid handclapping and ululation from members of the community. He however asked for other immediate needs such as a mobile clinic which he said could serve as a facility for the elderly not to travel long distances in accessing medical facilities. 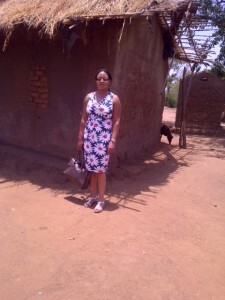 The Village Head on the other hand asked for a borehole for the provision of clean water to the elderly. photo 1“Madam, we need clean water here…currently our elders draw water from the stream where the water is usually polluted and contaminated. How then shall they live healthy and happily?” the Chief asked. Unika is a Chichewa word literally meaning “bring light” and Sajanga fellow trustee is Euphemia Bota whilst Steven Lewis from Canada is the sponsor for Hope for Elderly Centre. Also speaking the founding member of Hope for the Elderly, Thomas Pondani Mbewe said working with Unika was a welcome development in another speciality which he said was happy about as that would uplift the lives of those in dire-straights. 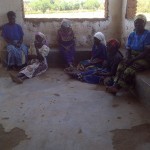 Unika and Hope for the Elderly will work hand in hand to elivate and support Elders across malawi. Please visit our website www.unika-uk.com for more information and will greatly appreciate any donations. Unika constructs 7 boreholes to supply the Vulnerables with clean and safe drinking water in Nathenje, Malawi.